We are Northampton’s most trusted distributor of A5 Business Directories, delivered monthly. Offering affordable, high-impact advertising to generate leads that will grow your business. Welcome to the Local Traders! 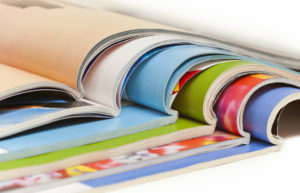 We are an established independent publisher of a monthy A5 Business directory, successfully trading for over 10 years. 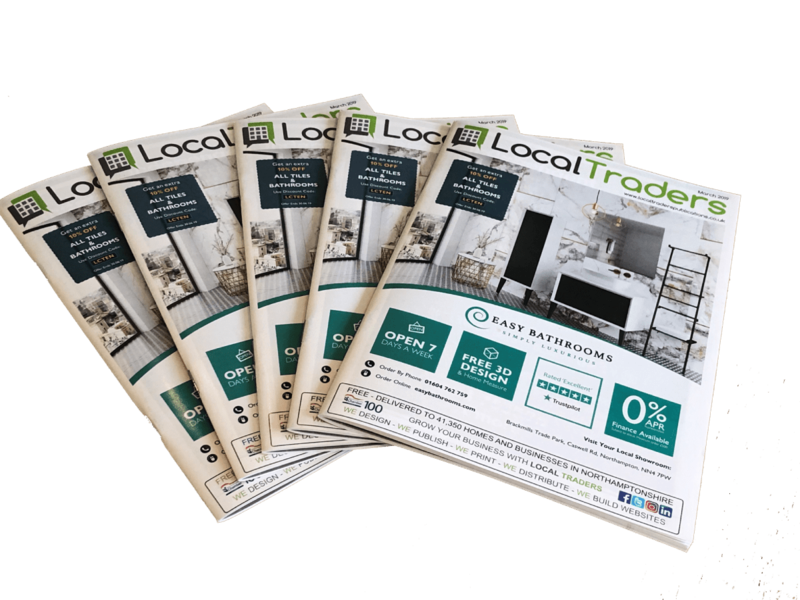 This popular publication has been helping many different types of local businesses and trades to grow by providing local marketing across Northampton and surrounding villages. We are well known in the area and local residents tell us they to use local people and most keep the directory until the next one arrives. Our aim is to provide affordable advertising and reliable distribution to suit all budgets. We want your business to be a success. 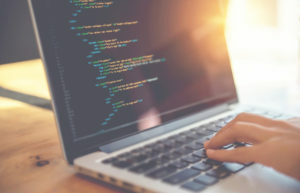 We know that no two businesses are the same but with our local knowledge and marketing experience, we have helped many of our customers achieve just that. Our current distribution each month is to just over 40,000 homes and businesses. 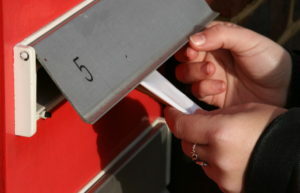 We produce 5 directories covering postcodes: NN2, NN3, NN4, NN5, NN6 and NN7. 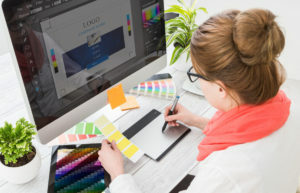 We have other services to help your business like logo or web design and leaflet distribution at very reasonable prices. Local Advertising works, just ask our customers. Our directories are trusted by many of the 40,000 homes that we have been delivering to over 10 years in Northampton and surrounding villages on a monthly basis. Our advertising services are highly competitive with other forms of advertising. With guaranteed delivery to over 40,000 homes, your adverts will reach a wide audience. 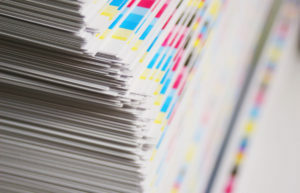 To compliment our A5 directory distribution services, we offer many more services including design, print and online marketing to help you grow your business with new leads.